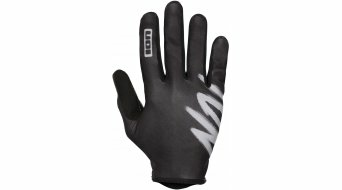 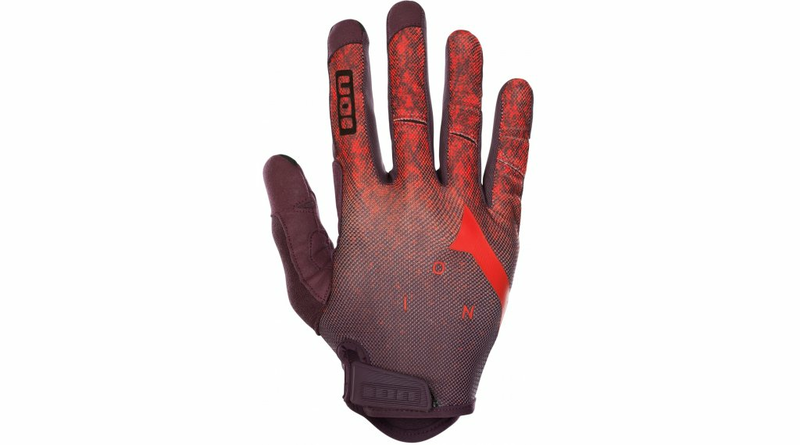 ION's lightest and best ventilated gloves. 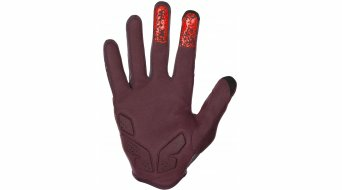 The palm is made from a single piece to avoid irritating seams and give you an excellent feel for the handlebars. 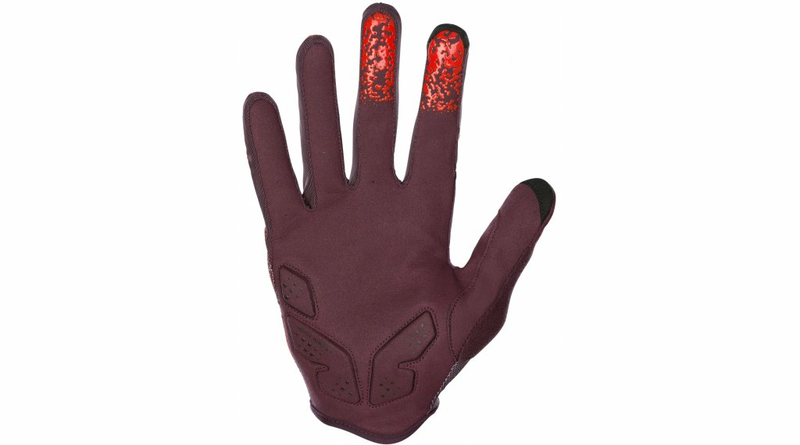 The Digital_Tips feature makes it easy to use your GPS app or answer a call with gloves on. 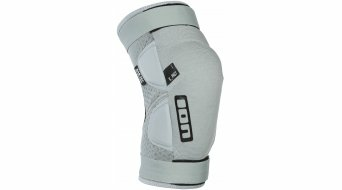 Velcro_Cuff: Adjustable cuff for easy in and out and the right fit at wrist.